Zimbabwe Olympic Committee President Admire Masenda has claimed that being able to take part again in the Commonwealth Games would help his country's athletes prepare for major events. Discussions have already started about Zimbabwe rejoining the Commonwealth following the fall of Robert Mugabe as President last year. 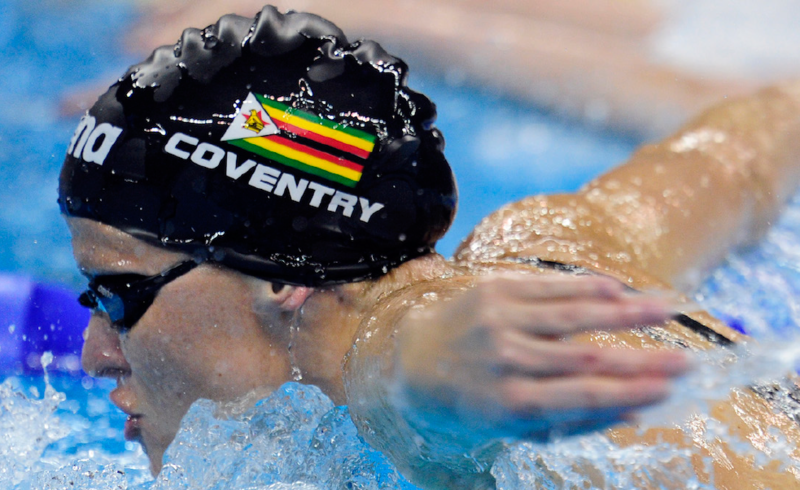 It is extremely unlikely that Zimbabwe would be re-admitted in time for this year's Commonwealth Games in the Gold Coast but they could be back in time for Birmingham 2022. 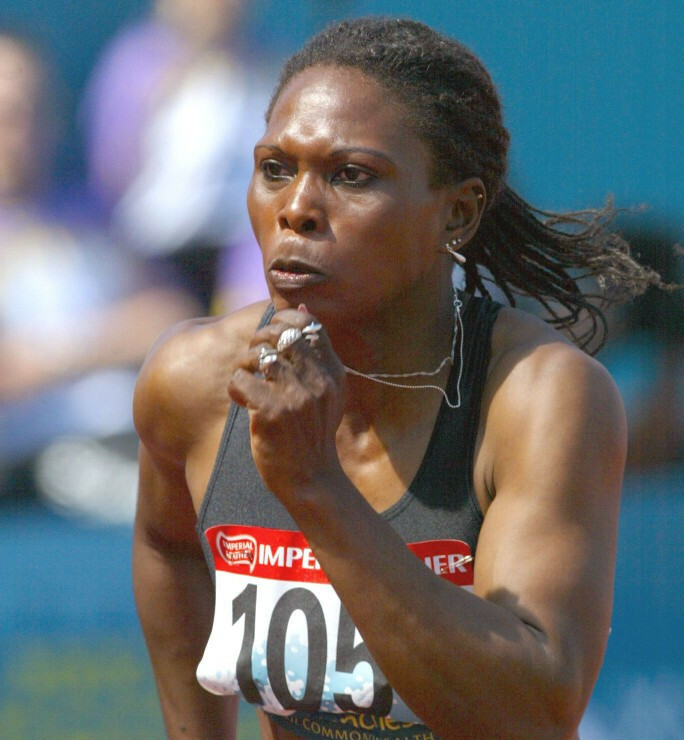 "The Commonwealth Games for us as a country was a good bridge to going to the Olympic Games or preparing us," Masenda told Zimbabwe newspaper The Chronicle. Zimbabwe, which had been a member of the Commonwealth since its independence in 1980, was suspended in 2002 after a Presidential election which was widely viewed as being seriously flawed. The decision by the Commonwealth to suspend Zimbabwe came shortly after they had competed at the 2002 Commonwealth Games in Manchester. The gold medal was won by Kirsty Coventry in the 200 metres individual medley. New Zimbabwe President Emmerson Mnangagwa has already held informal talks about rejoining the Commonwealth, which also brings political and economic benefits. Zimbabwe's Sports Minister Kazembe Kazembe has backed the proposals. "We can't be in isolation forever, it doesn't help anybody," he told The Chronicle. "If we are to compete with the rest of the world, we have to engage with the rest of the world. "We have to be involved with the rest of the world." Overall, Zimbabwe, which made its debut in the Games as Southern Rhodesia at London 1934, has won a total of 36 medals, including six gold.